No one ever said translation had to take place between two different languages, so why not between two different versions of the same language? 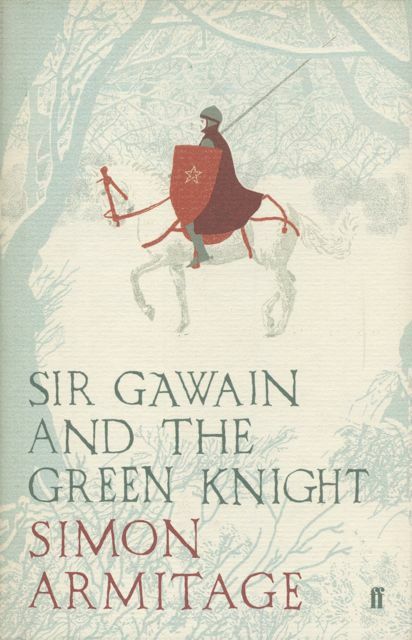 Below (centre and right) are two examples of translations into contemporary English from Old English and Middle English, respectively: Seamus Heaney’s Beowulf (Faber & Faber, 1999) and Simon Armitage’s Sir Gawain and the Green Knight (Faber & Faber, 2007). 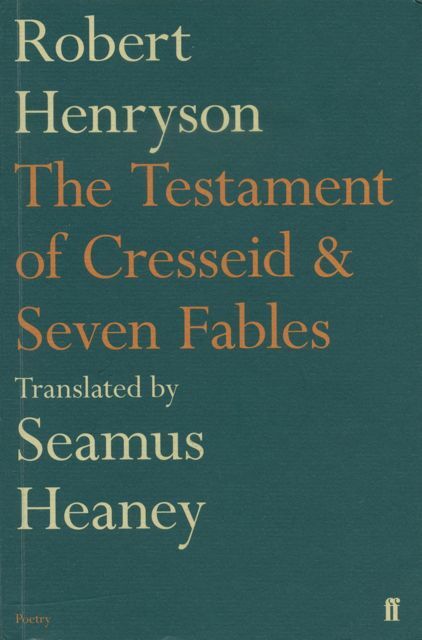 I was reminded of these two volumes recently when I came across a copy of Heaney’s translation from the Middle Scots of Robert Henryson’s The Testament of Cresseid & Seven Fables (Faber & Faber, 2009). 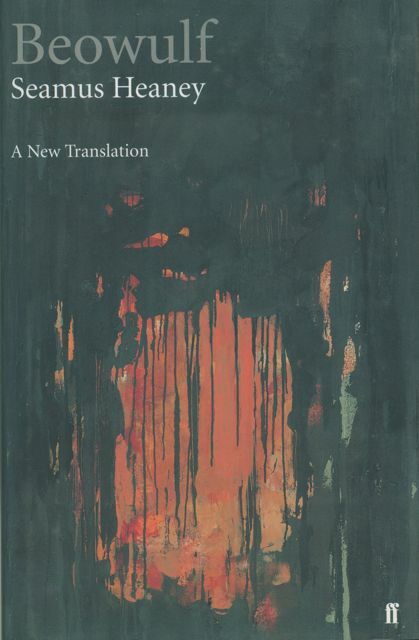 In his introduction to this bilingual edition, Heaney mentions the three motives for translation identified by Eliot Weinberger: advocacy for the work in question, refreshment from a different speech and culture, and the pleasures of ‘writing by proxy’. Food for thought at the start of the new year.